Don’t have a sign, use a wall! 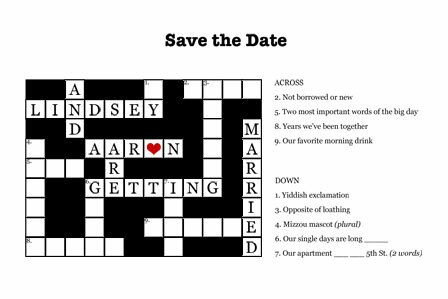 Be creative and have fun with your save the dates. Let your personality shine and do what feels right. Do you have another creative idea? Please share!